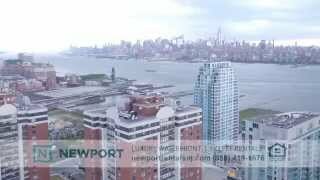 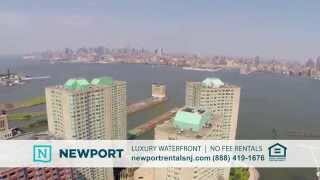 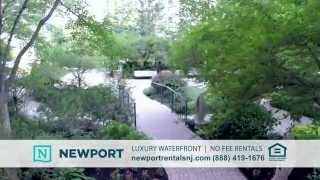 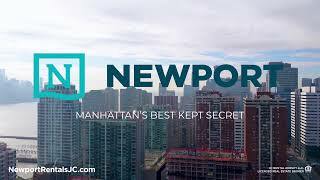 Take a tour of Newport and see what our community has to offer. 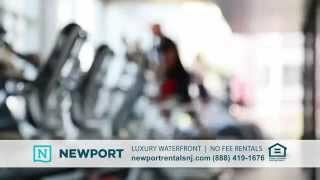 See our premium amenities, community features and our apartment views and finishes. 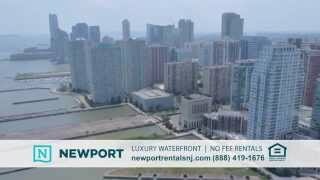 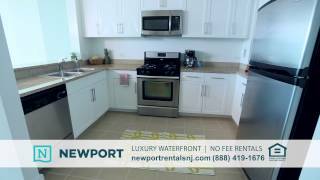 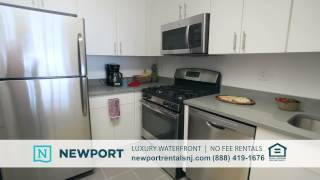 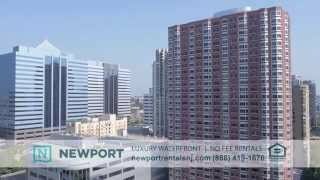 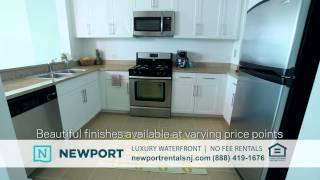 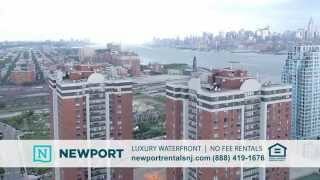 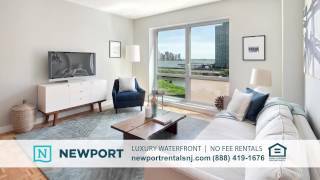 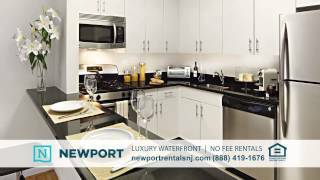 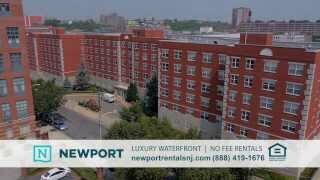 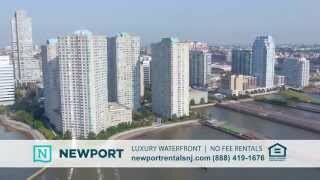 Learn more about the many advantages of living at Newport!